Act 2 is the Follow up of Act 1. 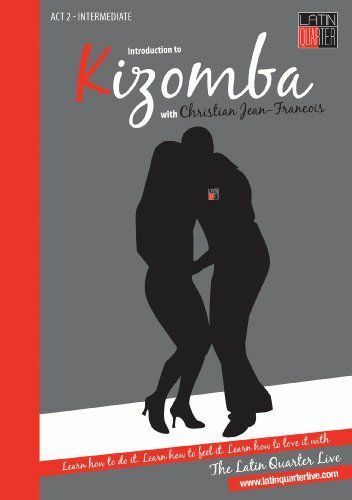 You are now an improver Kizomba dancer and Act 2 will take you to an Intermediate level. This Kizomba tutorial is around 60 minutes long and will teach you 14 new moves, which you can practice on your own or with a friend. You can progress at our own pace in the comfort of your home, allowing you to repeat and practice these moeves and build your confidence. Voted Best Male Kizomba Teacher of the Year 2011, CHRISTIAN JEAN-FRANCOIS, has had a long career in the music and dance industry having founded both the Latin Quarter and JFC Records/JFC Music. 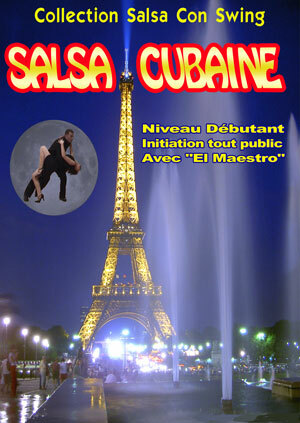 From the French Caribbean, Christian teaches Salsa, Rueda de Casino, Kizomba and Kizomba de Roda. His popularity and innovative teaching methods were recently recognisedas Christian was voted Best Male Kizomba Teacher of the Year 2011. He has also recently been nominated "Kizomba Teacher of the Year"™ 2012 with Air Europa Latin UK Awards (LUKAS). In addition to teaching dance, Christian is also a sought after Salsa and Kizomba DJ featuring under the name DJ Christiano. Christian has worked with the United Kingdom Alliance (UKA) to establish international standards for the teaching of Kizomba. This enables instructors to become qualified and students to achieve medals for Kizomba dance providing both incentives and rewards at all levels of ability. Christian also holds an Adjudicator License with The British Dance Council. 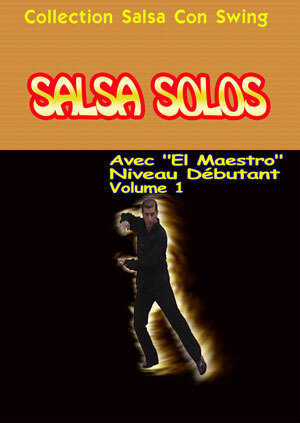 Christian's DVD, Kizomba Act 1 - Beginner is one of the world's best selling Kizomba Tutorials. 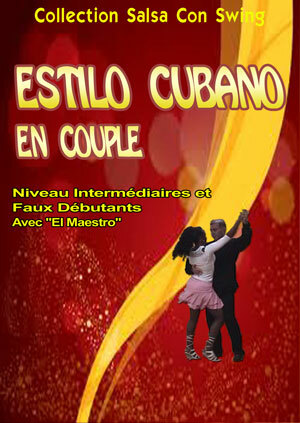 Kizomba de Roda is a new style of dancing. 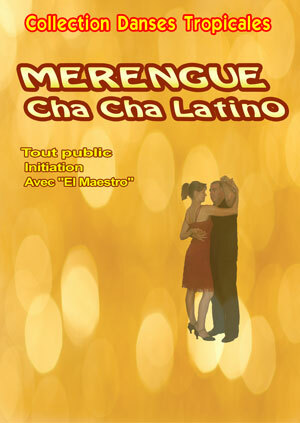 Christian is responsible for putting this style of dance together and has written the syllabus for Kizomba De Roda. 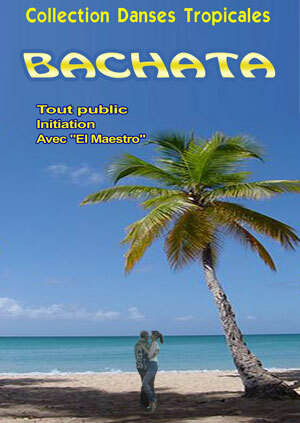 Through the UKA, this syllabus is now being used to teach this new, exciting dance worldwide. As well as teaching, Christian is also an accomplished dance performer having competed in both the South East Salsa Championships and the King & Queen of Salsa Competitions.